Natural pH for frequent use. 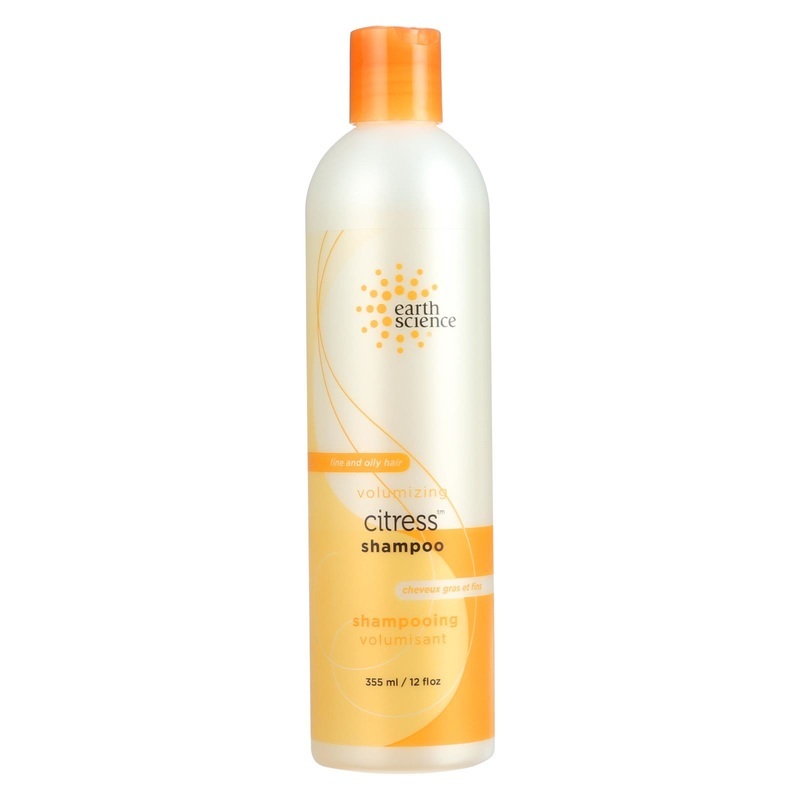 Free Of Animal ingredient and paraben. Disclaimer These statements have not been evaluated by the FDA. These products are not intended to diagnose, treat, cure, or prevent any disease. 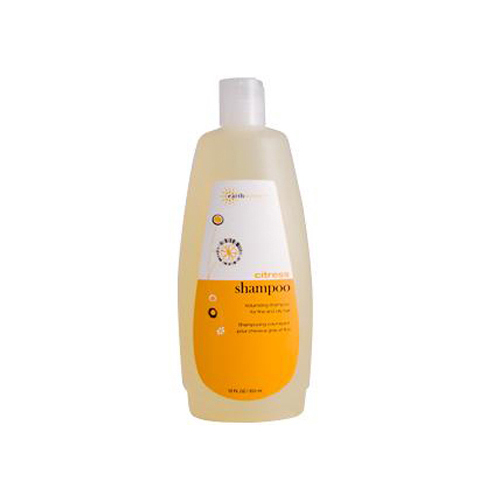 Ingredients: Water, sodium laureth sulfate, TEA-lauryl sulfate, cocamidopropyl betaine, sodium chloride, hydrolyzed wheat protein, wheat germamidopropyl betaine, citrus medica limonum (lemon) fruit extract, citrus aurantium dulcis (orange) peel extract, citrus grandis (grapefruit) seed extract, polysorbate 20, sodium hydroxymethylglycinate, potassium sorbate, citric acid, fragrance (parfum). No animal testing. Rosemary infusion, nettle extract, sodium laureth sulfate, wheatgermamidopropyl betaine, palmkernelamide DEA, hydrolyzed wheat protein, lemon extract, orange extract, vanilla extract, ivy extract, panthenol, gamma orizanol, lime extract, grapefruit seed extract, potassium sorbate, bergamot extract, geranium extract. 7.93" x 3.02" x 1.68"